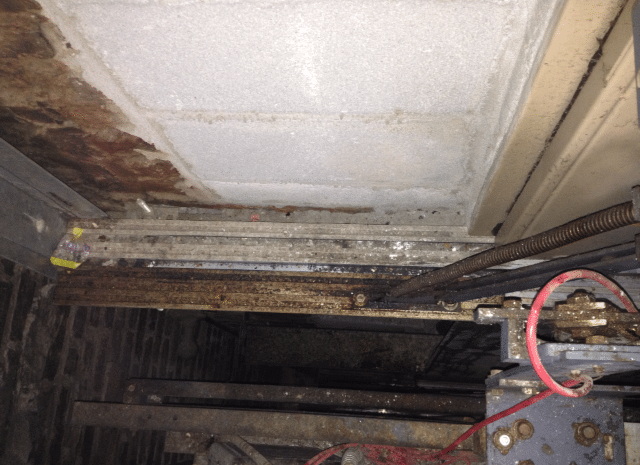 Maintenance | Complete Elevator Service, Inc. Routine maintenance is essential in sustaining the proper operation of your elevator. 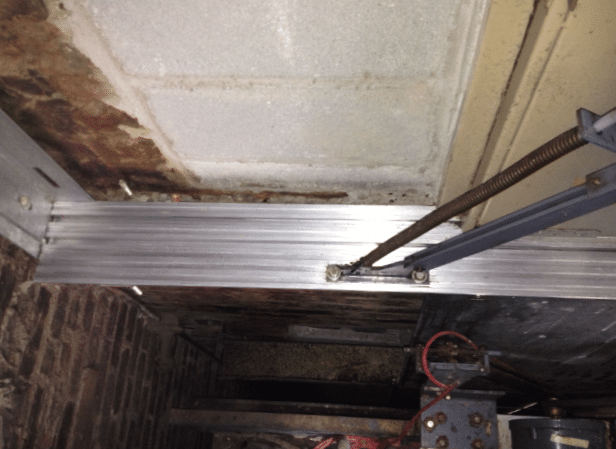 Disregarding regular maintenance can result in costly repairs of your elevator equipment. Let Complete Elevator Service (CES) provide you with the maintenance agreement that best fits your elevator needs and budget. CES will customize a maintenance agreement that works best for you and your equipment. CES will not lock you into a long term unbreakable contract like some elevator companies do. CES is so confident that we can meet your needs. If you are not satisfied or find yourself going in a different direction with you building, we simply ask our customers for a 30-day written notice on any cancellations. This gives our customers the freedom they deserve. Make the right choice when choosing an elevator company. Call CES for all your elevator essentials and discover the difference.